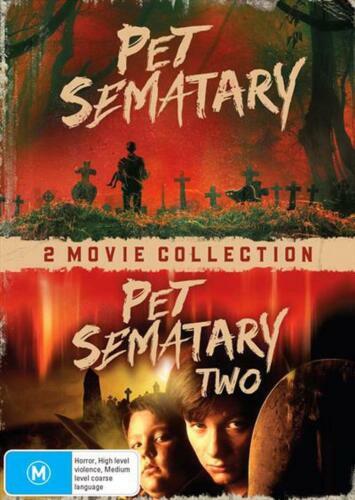 Pet Sematary / Pet Sematary Two - Double Pack - DVD Region 4 Free Shipping! 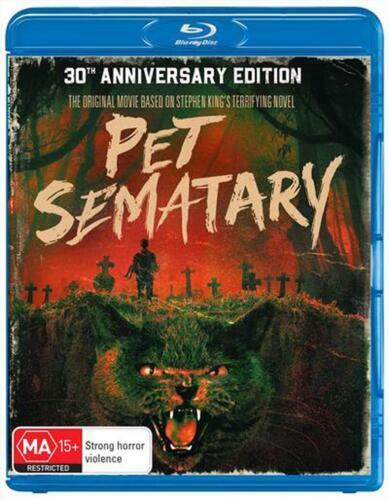 Pet Sematary: 30th Anniversary Edition - Blu Ray Region B Free Shipping! 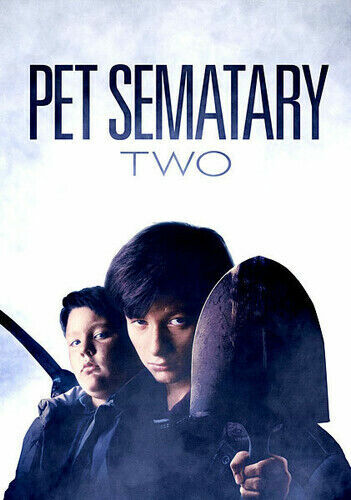 Pet Sematary 2 movie poster Edward Furlong. 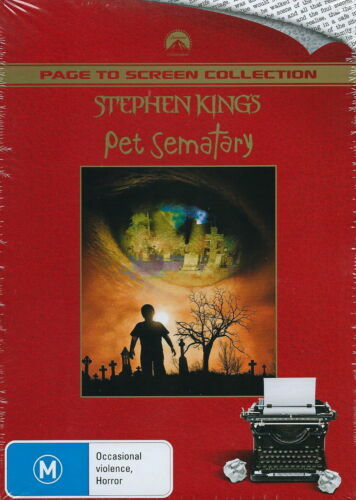 STEPHEN KING'S PET SEMATARY - PAL R4 DVD - FREE SHIPPING! 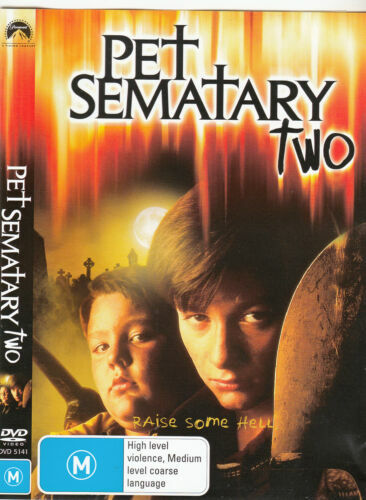 Pet Sematary 2 [Region 2] - DVD - New - Free Shipping. 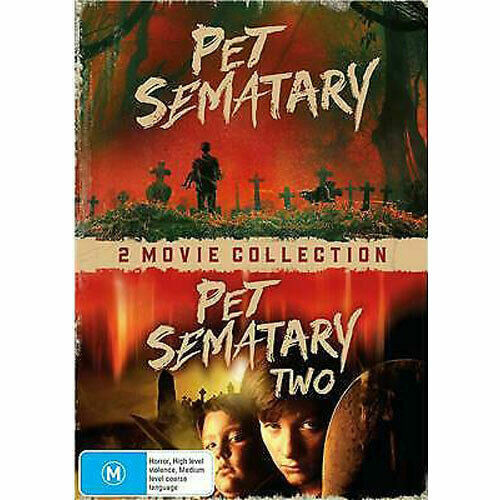 Pet Sematary/Pet Sematary 2 [Region 1] - DVD - New - Free Shipping. 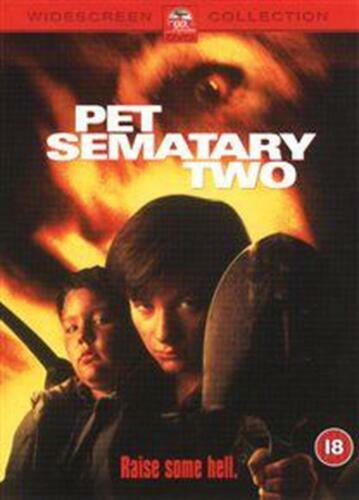 Pet Sematary 2 - DVD Region 2 Free Shipping! 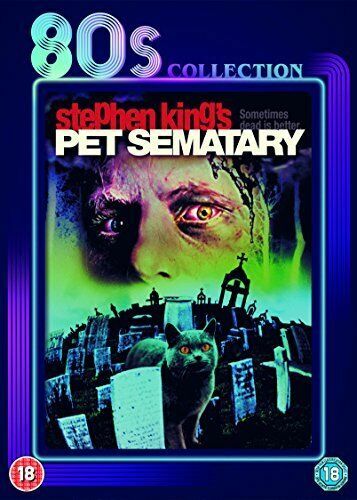 Pet Sematary (30th Anniversary) (4k U Region 1 Free Shipping! 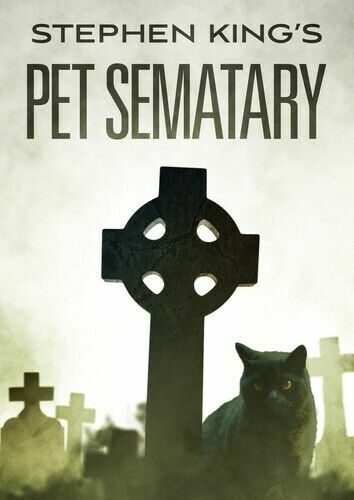 Pet Sematary Two - DVD Region 1 Free Shipping! 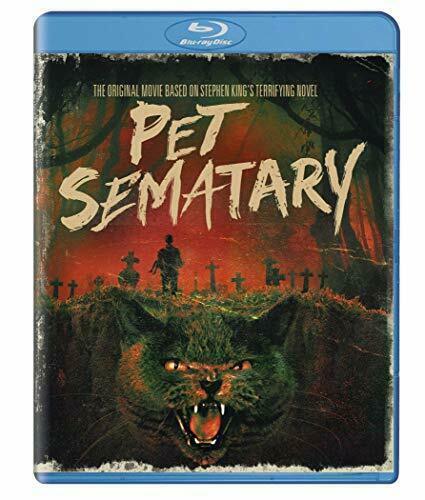 Pet Sematary (30th Anniversary) - Blu-Ray Region 1 Free Shipping! 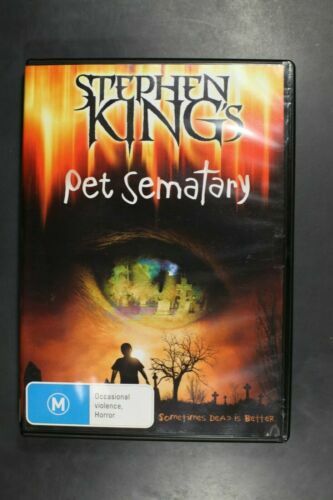 Pet Sematary - DVD Region 2 Free Shipping! 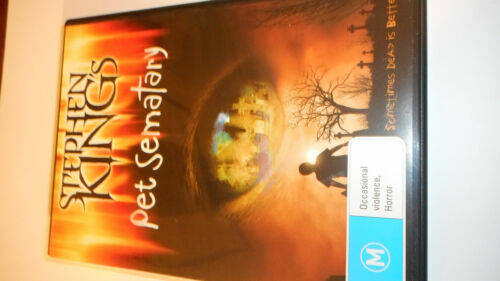 Pet Sematary - DVD Region 1 Free Shipping! 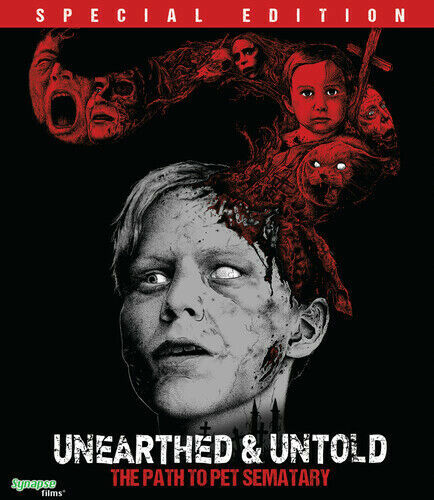 Pet Sematary [Region 2] - DVD - New - Free Shipping.